" It's the realm of mystical experience. And those who've been there describe the visit as the most significant event of their lifes. Until recent times that was a world known only to holy men, to saints, or perhaps to the insane. 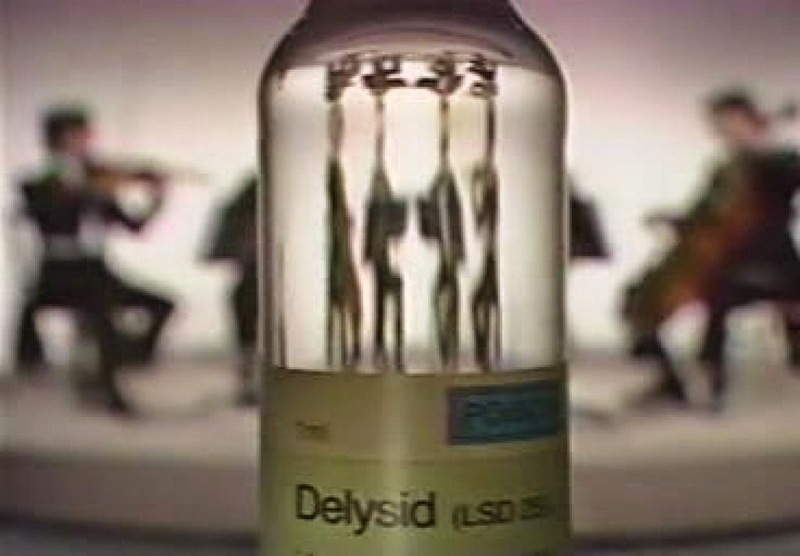 Then a generation ago this drug, LSD, escaped from the laboratory. It was consumed by millions of young people. To some it's a doorway to the mystical universe, enlightenment in a bottle. To others it could open the darker side of their own selves hidden beneath the sub-conscious. "